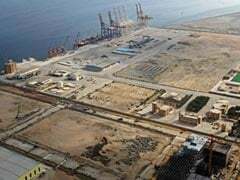 China on Monday refuted criticism that the USD 60 billion CPEC has intensified Pakistan's economic risks, saying that less than 20 per cent of the current projects under the initiative are using Chinese loans. 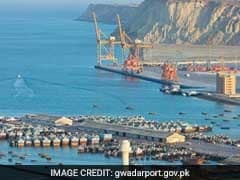 The Pakistan government has decided to shelve a major power project under the China-Pakistan Economic Corridor (CPEC) that was pushed by former Prime Minister Nawaz Sharif's regime, the Pakistani media reported today. 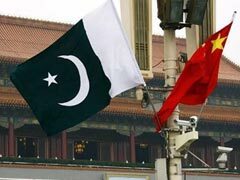 Pakistan has said that the so-called 'China-Pakistan Economic Corridor' or 'CPEC' is a bilateral "economic project" between the two nations. 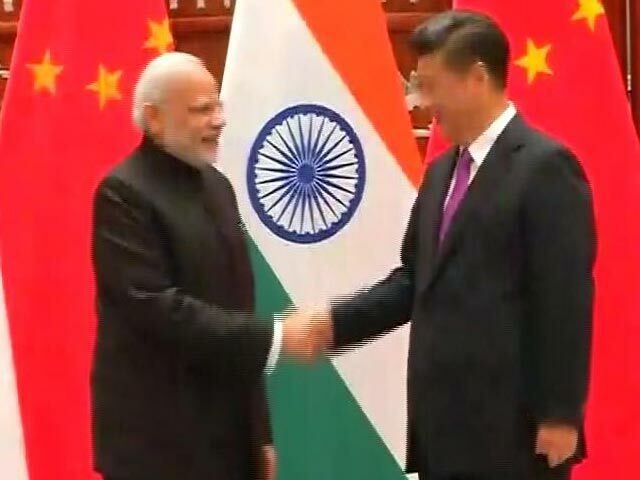 India has strongly opposed the so-called 'China-Pakistan Economic Corridor' as it passes through Pakistan-occupied Kashmir. 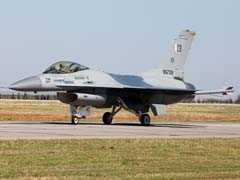 The US is demanding "full transparency" over China's debt on cash-strapped Pakistan, the Trump Administration told lawmakers amid concerns that Islamabad is seeking a multi-billion-dollar bailout package from the IMF to pay back Chinese creditors. 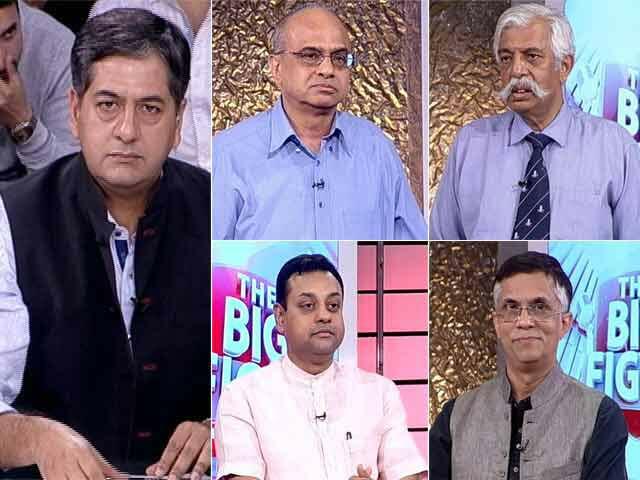 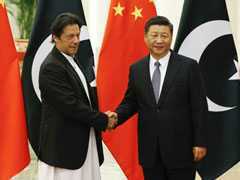 The multi-billion dollar China-Pakistan Economic Corridor (CPEC) was criticised by the members of European Parliament and scholars. 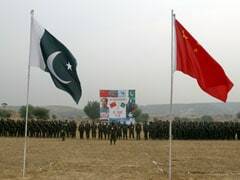 China and Pakistan will launch a new bus service through Pakistan-occupied Kashmir (PoK) under the so called 'China-Pakistan Economic Corridor' (CPEC) project, media reports in Pakistan said. 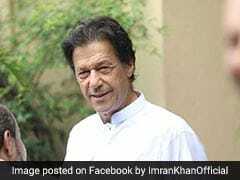 Pakistan Prime Minister Imran Khan would tell the Chinese leadership that his government wants a "significant shift" in the infrastructure projects under the controversy-hit China-Pakistan Economic Corridor (CPEC) in the country, according to a media report today. 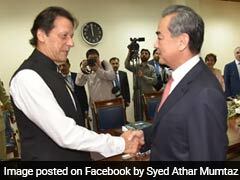 China on Tuesday said there will be more projects planned under the $60 billion China-Pakistan Economic Corridor or CPEC project amid concerns over Pakistan's rising debt and a bailout move by the global lender IMF. 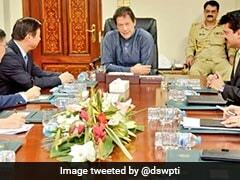 China and Pakistan agreed on Monday to build closer ties and facilitate the construction of the China-Pakistan Economic Corridor (CPEC). 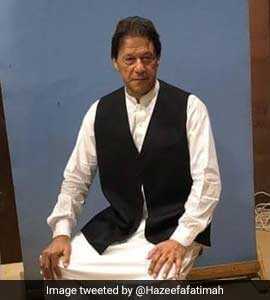 Pakistan is ready to share details of the debt related to the China-Pakistan Economic Corridor (CPEC) with the IMF, Finance Minister Asad Umar has said while rejecting the US' view that China-funded projects were to blame for the cash-strapped country's current economic woes. 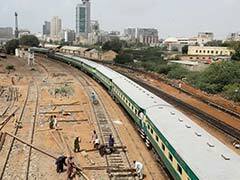 China today played down reports of Pakistan's plans to cut down a railway project under the multi-billion dollar so-called 'China-Pakistan Economic Corridor' or 'CPEC' by $2 billion, saying Pakistan's prime minister Imran Khan has assured his support to the various projects under China's flagship Belt and Road Initiative. 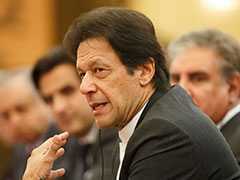 Pakistan is reviewing the projects under the China-Pakistan Economic Corridor (CPEC) to safeguard the interest of the people in Balochistan province, Prime Minister Imran Khan has said. 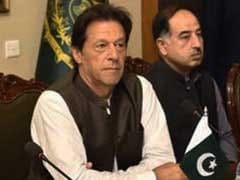 In a U-turn, Pakistan has announced that its close ally Saudi Arabia would not join the over-$50 billion so-called 'China-Pakistan Economic Corridor' or 'CPEC', days after Islamabad said Riyadh will be the third "strategic partner" of China's flagship Belt and Road Initiative project.